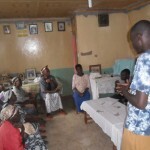 The proposed project is a community that is highly populated. 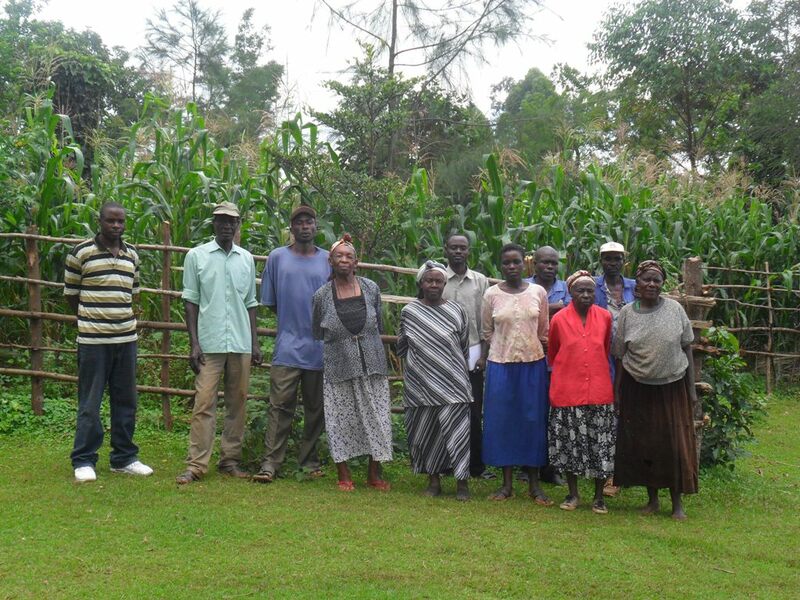 People from this community are mainly small scale farmers. 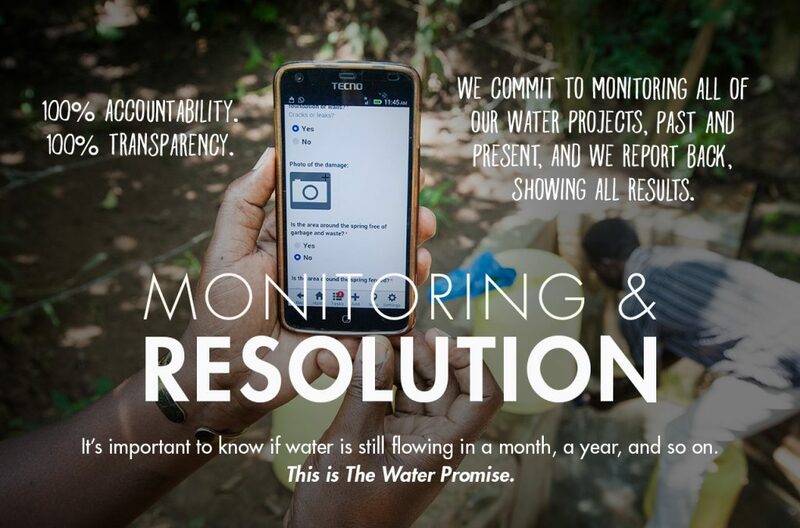 This community has a big problem in terms of water since the sources around is unreliable and contaminated. 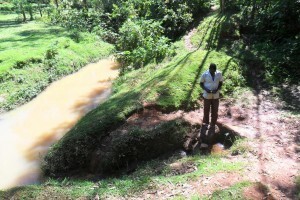 The inhabitants of this community have been exposed to diseases like typhoid, cholera and dysentery as result of dirty water. 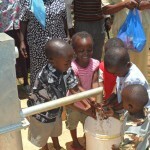 Children from this community are forced to walk long distances looking for water. 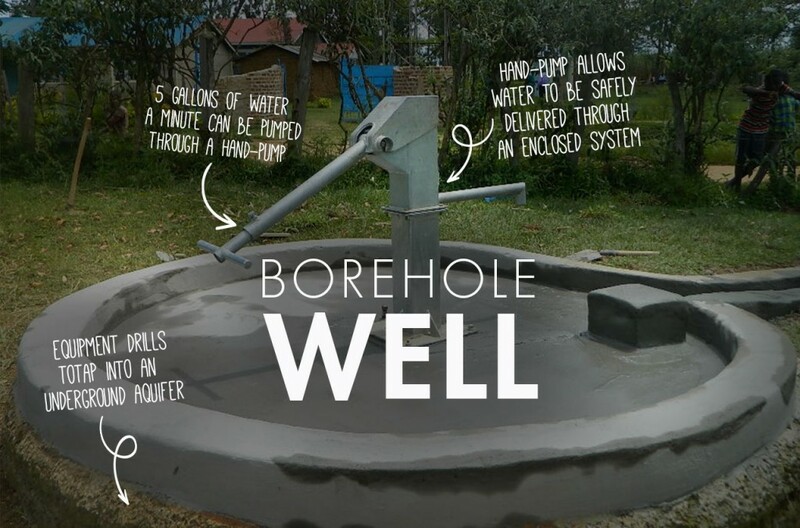 This wastes a lot of time and they have little or no time for studies. 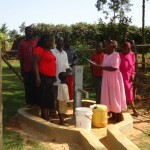 This community greatly needs water. 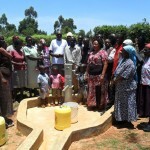 The community currently accesses Musava spring water 1km away. 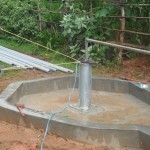 The spring has a problem of low recharge of water. 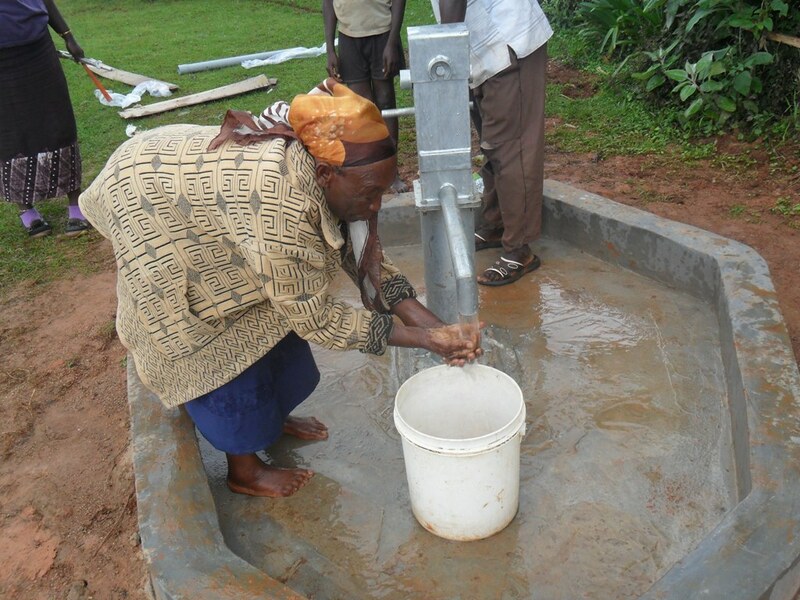 Due to the problems encountered, there has been a problem of diarrhoea and typhoid diseases. 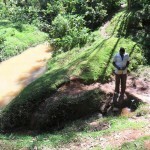 The Musava spring dries up in dry seasons. 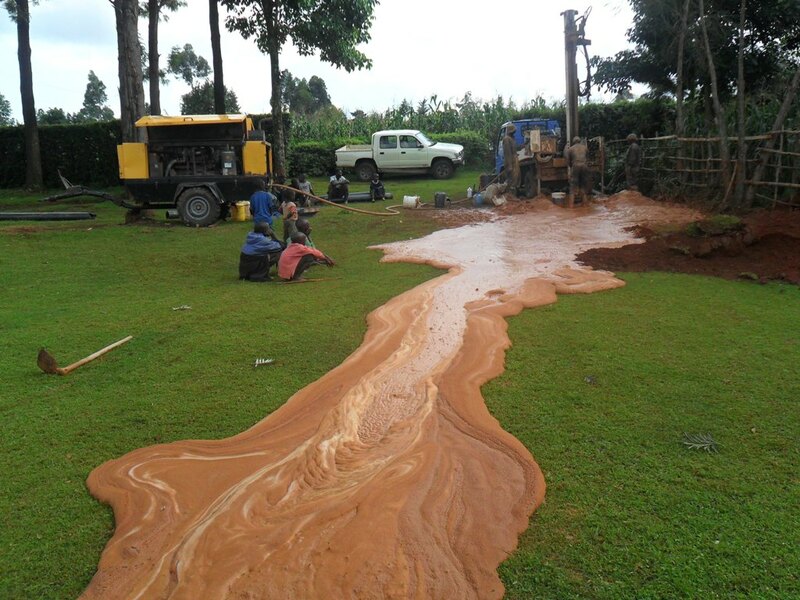 The spring is contaminated by human activities like tea farming hence the spring is located on the lower side of the land. The stream is also contaminated with cattle drinking water from the stream and bathing activities. 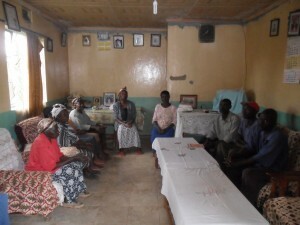 The community has a population of 800-1000 people most of them being the old and children. 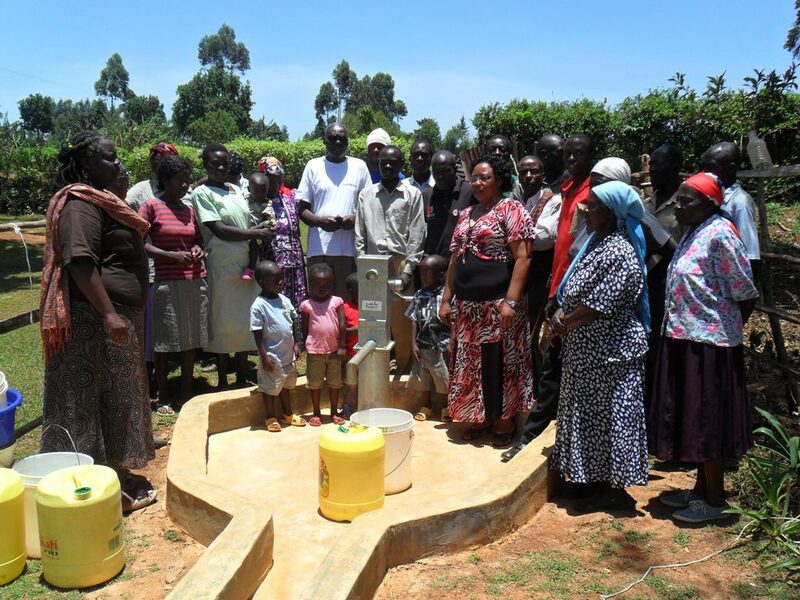 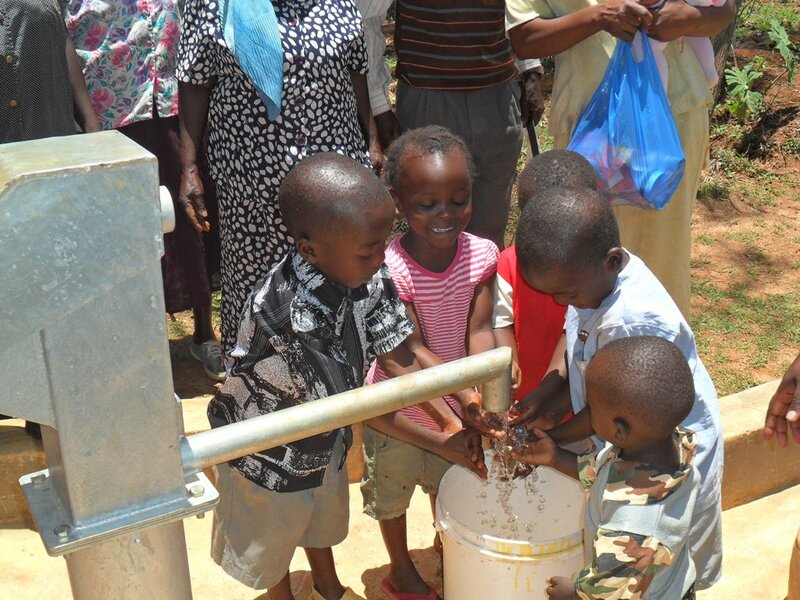 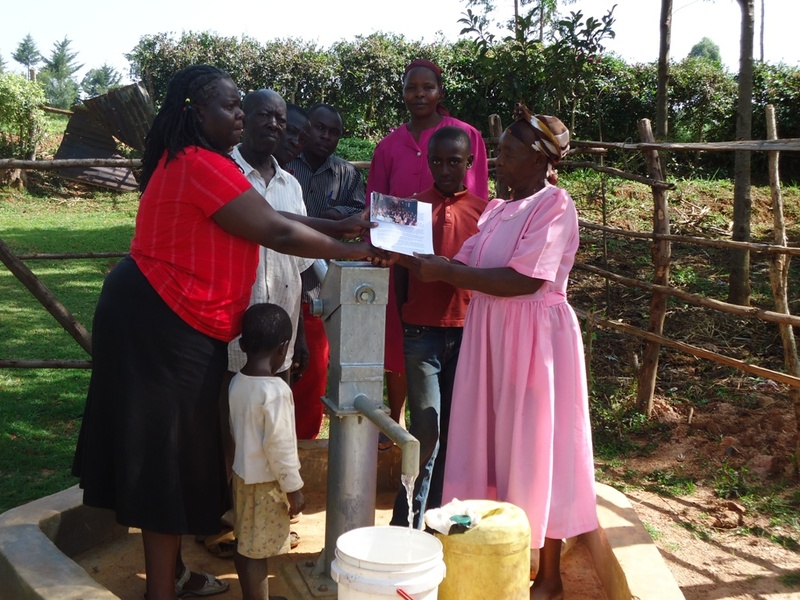 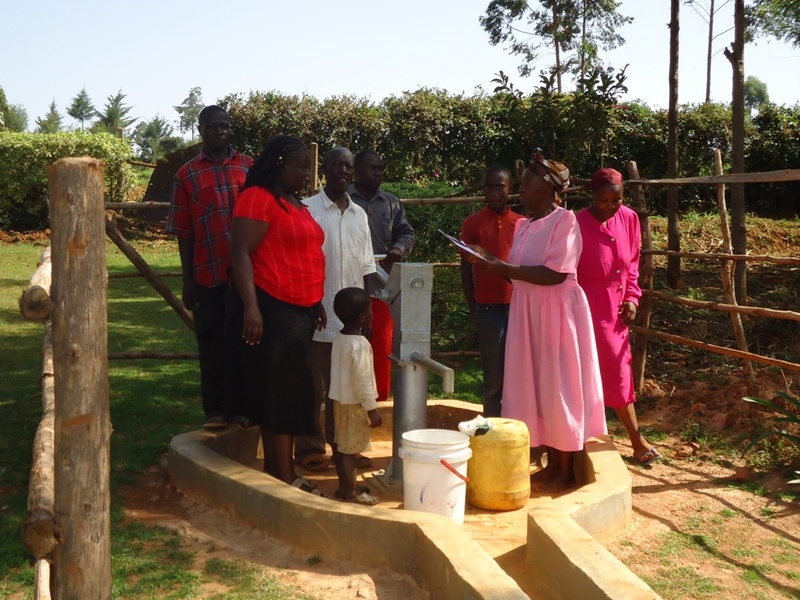 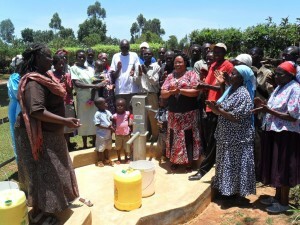 The community has several churches, and they will also have access to the new water source. The hygiene and sanitation condition in the community largely ok since people in the community observe it. 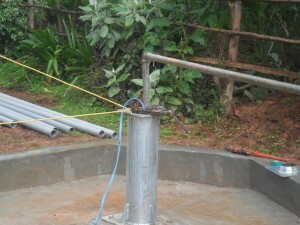 At least every homestead has the required hygiene and sanitation facilities. 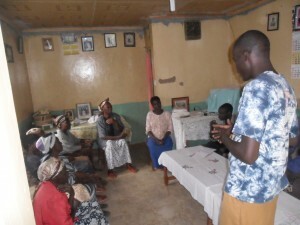 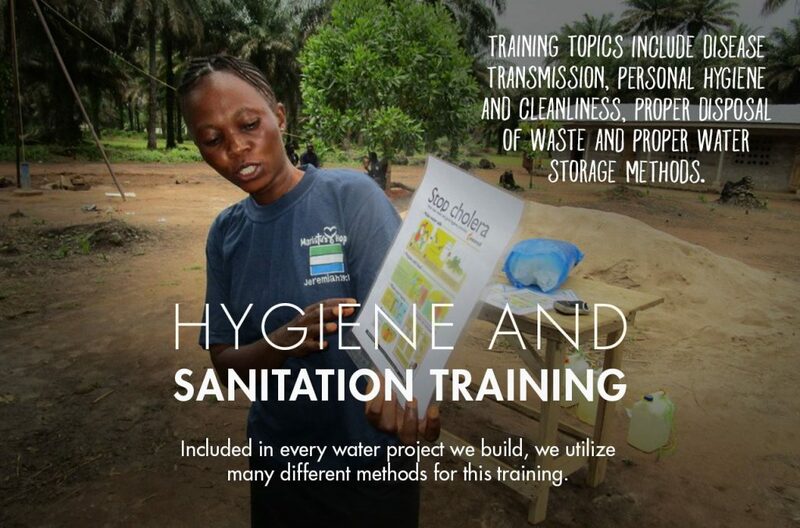 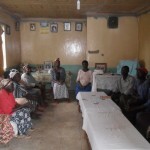 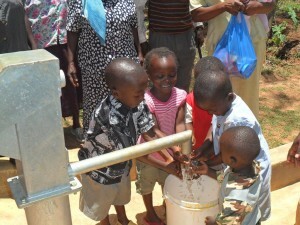 The community will benefit greatly from a hygiene promotion campaign. 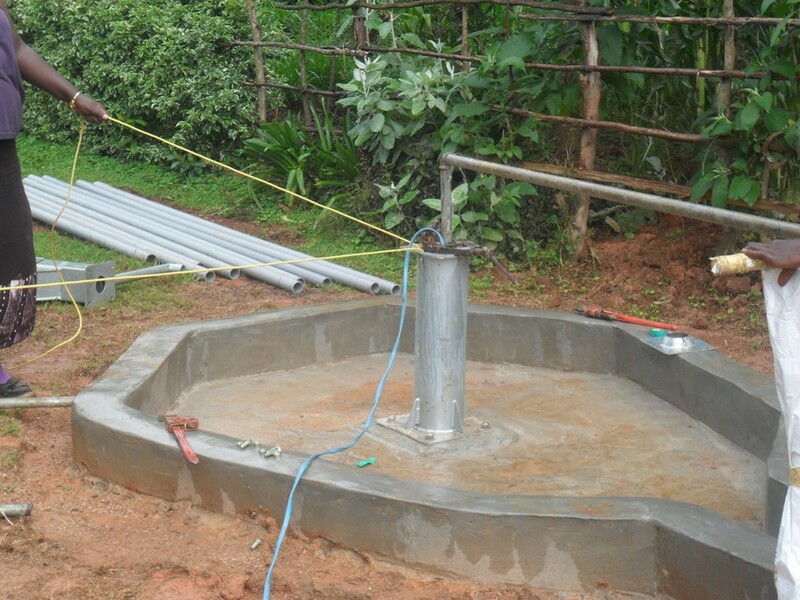 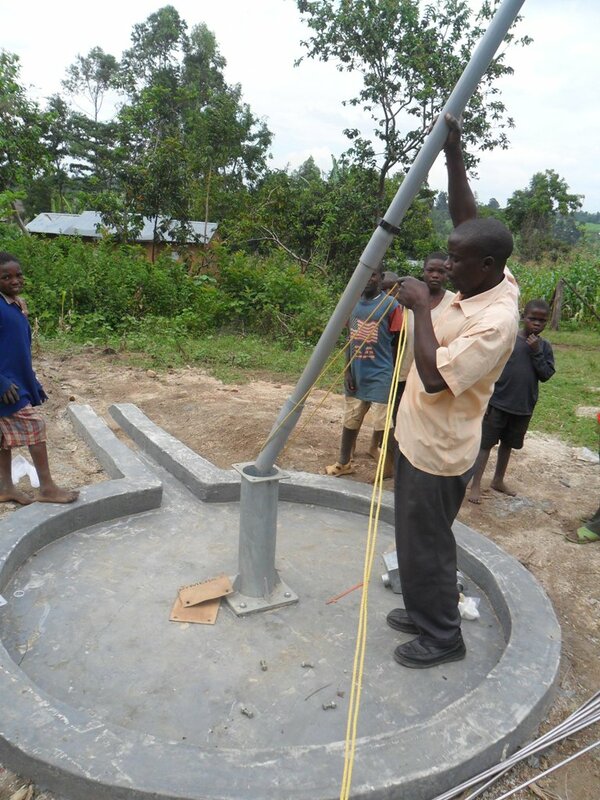 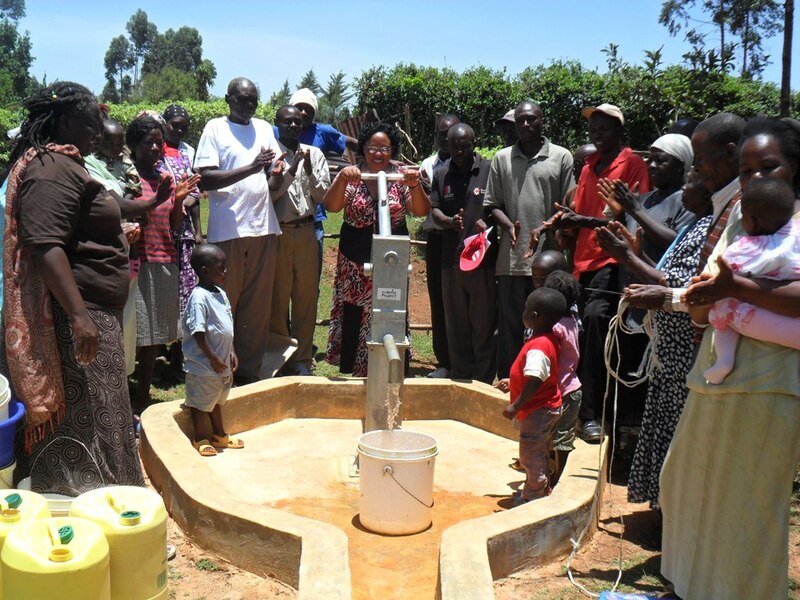 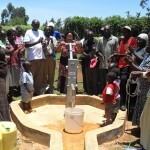 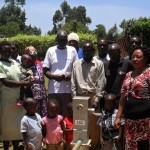 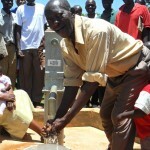 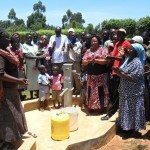 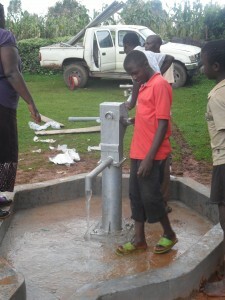 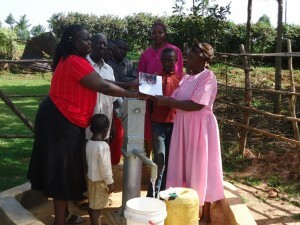 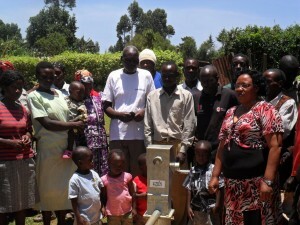 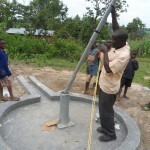 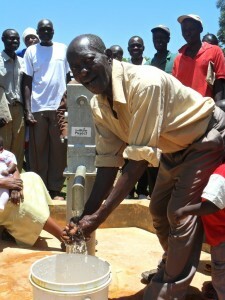 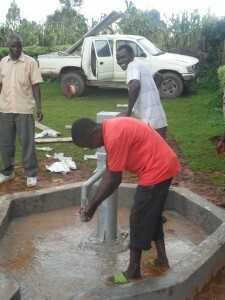 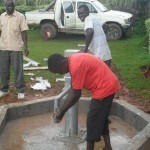 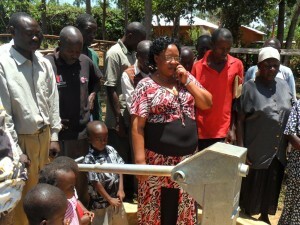 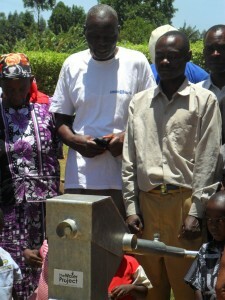 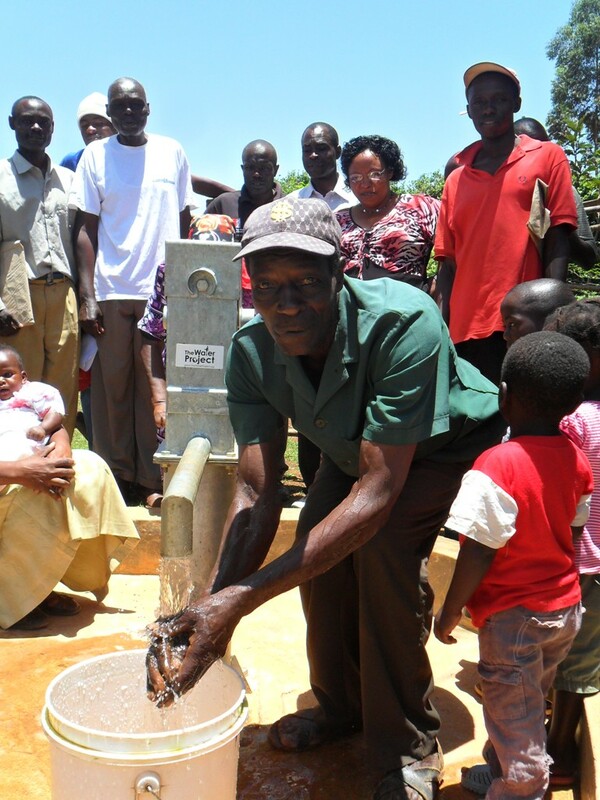 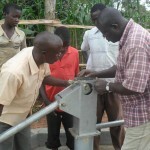 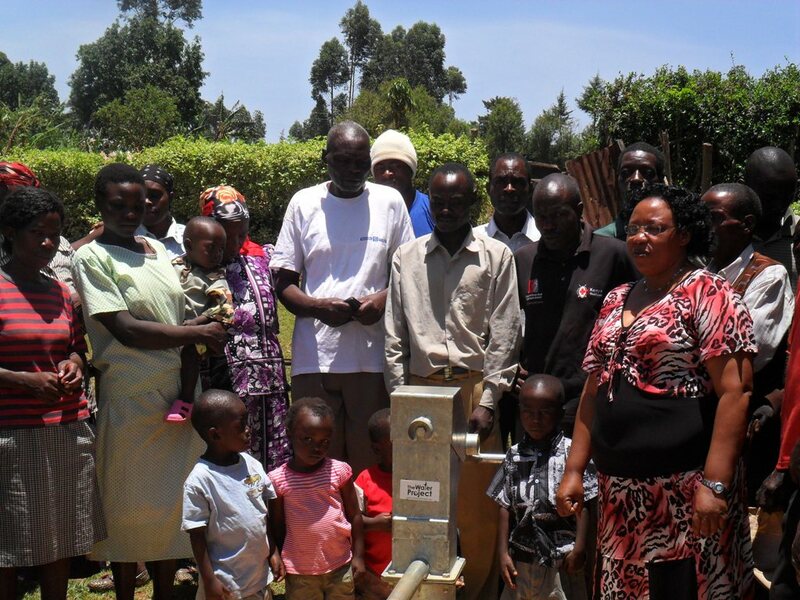 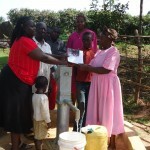 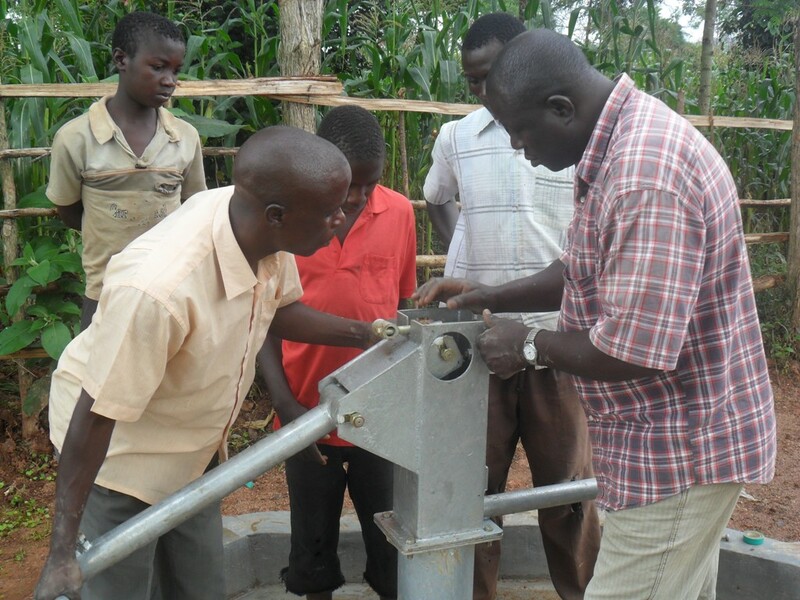 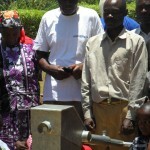 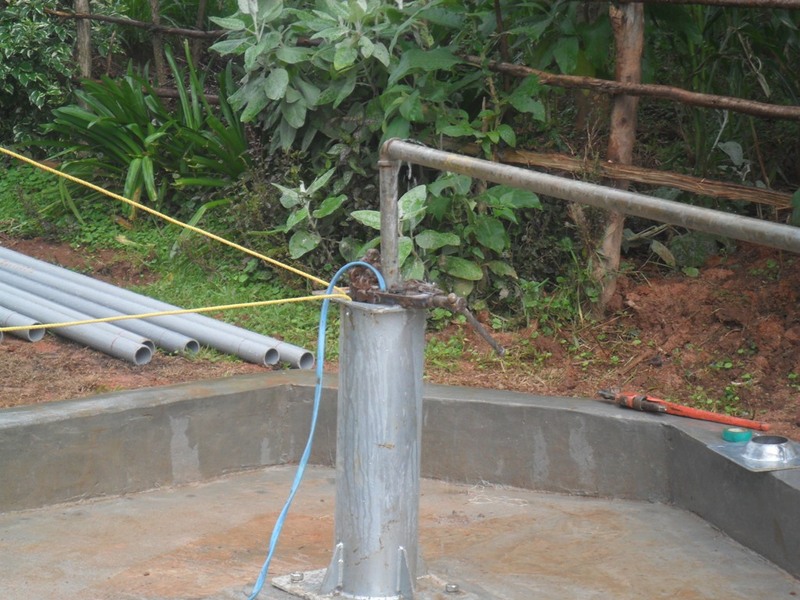 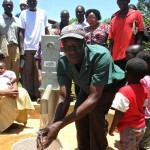 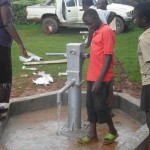 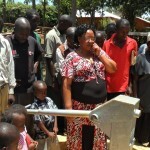 12/06/2011: Wambenge handpump installed and water flowing! 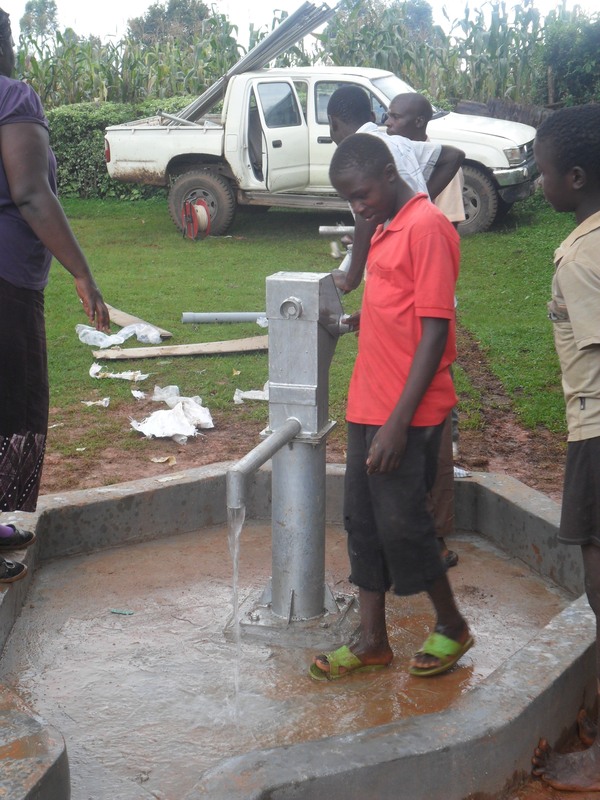 Bridge Water Project have confirmed that the handpump has been successfully installed at Wambenge, and that water is now flowing for the people there. 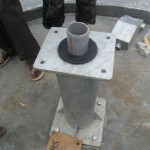 This project has been a great success in the hardware development stage. 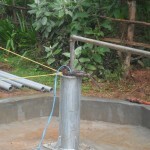 From here, Bridge Water Project will keep in close contact with the water management committee, and work with them as they build their capacity and manage the water project themselves. 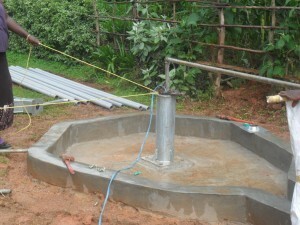 A great story so far! 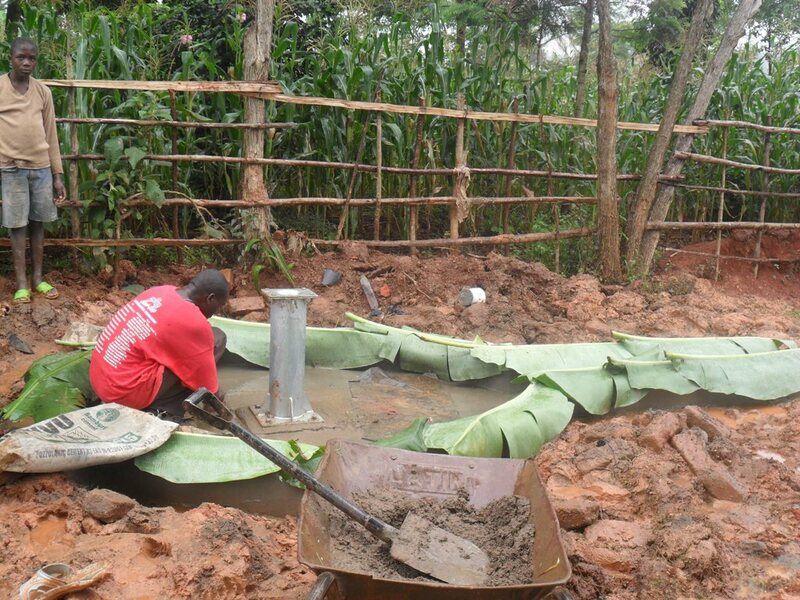 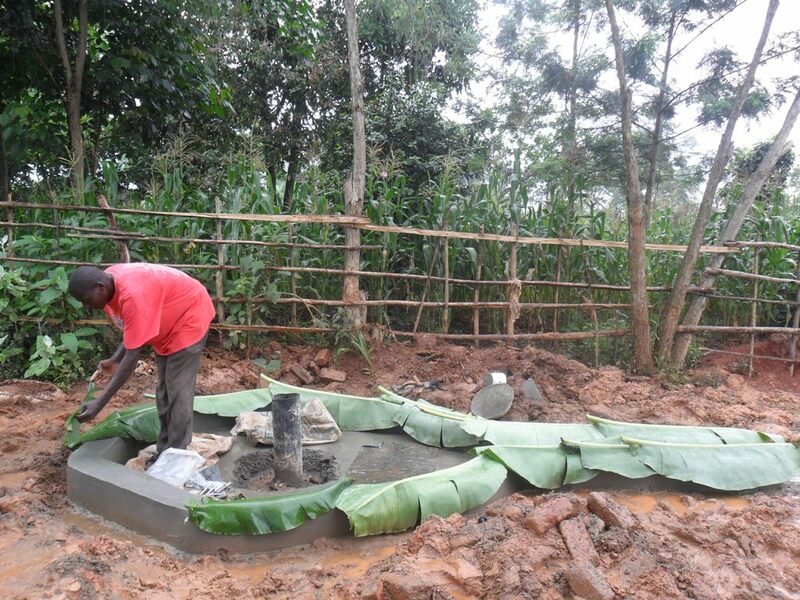 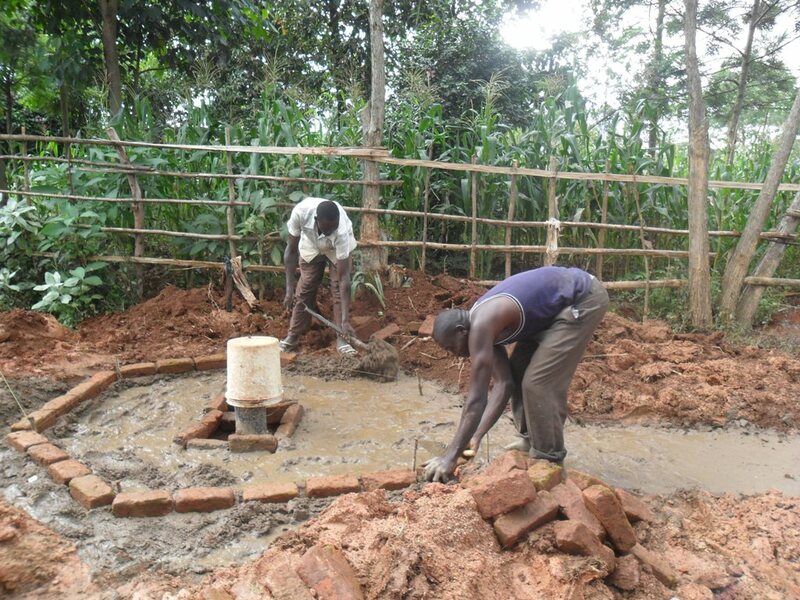 We’ve just received these photos showing construction of the well pad at Wambenge. 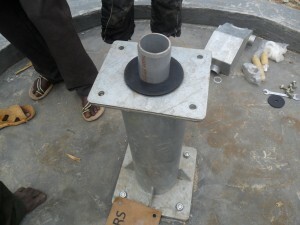 The team at Bridge Water Project are progressing well and the hardware stage of this project is nearing completion. 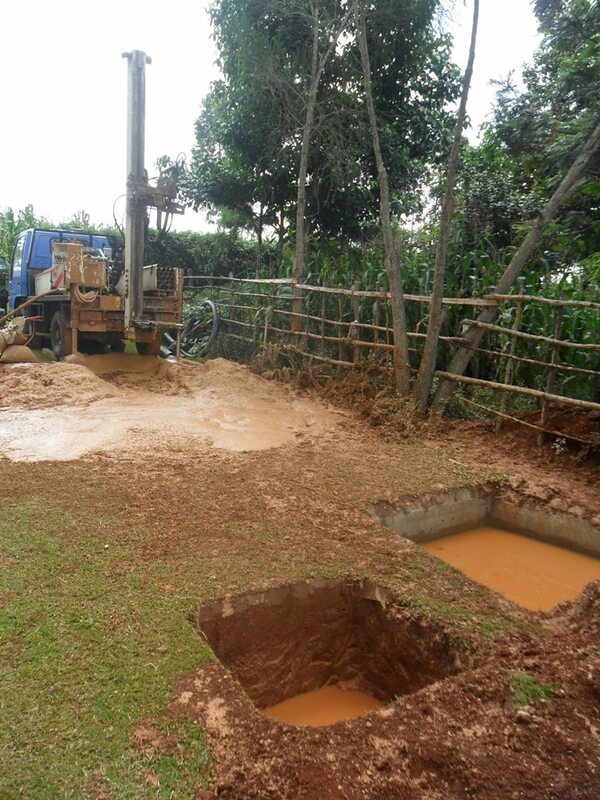 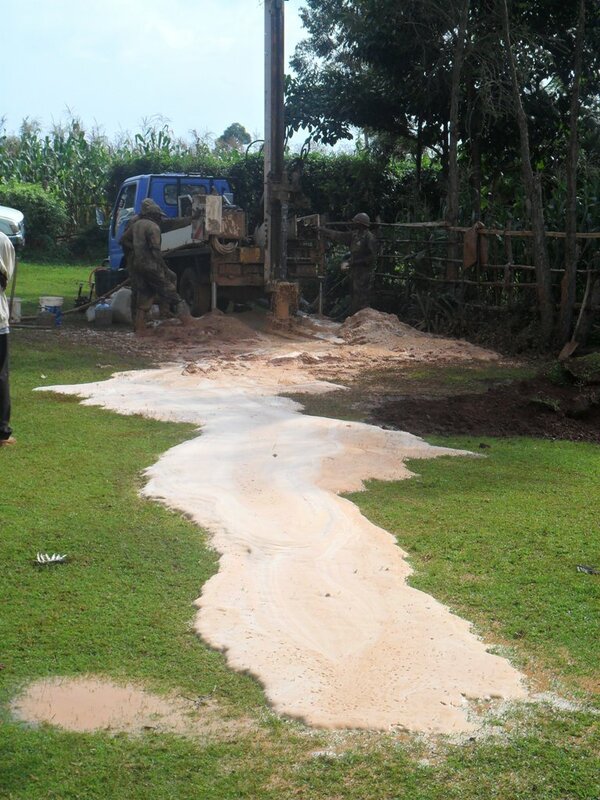 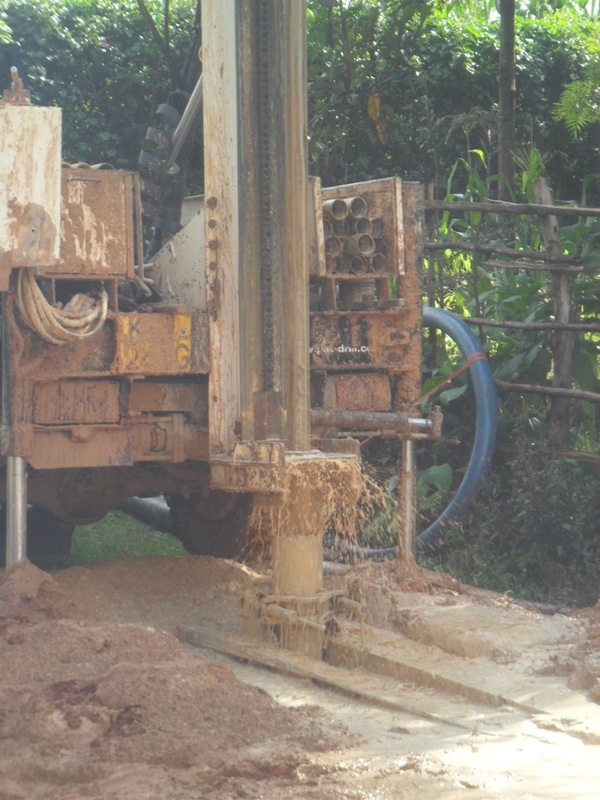 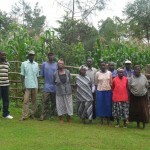 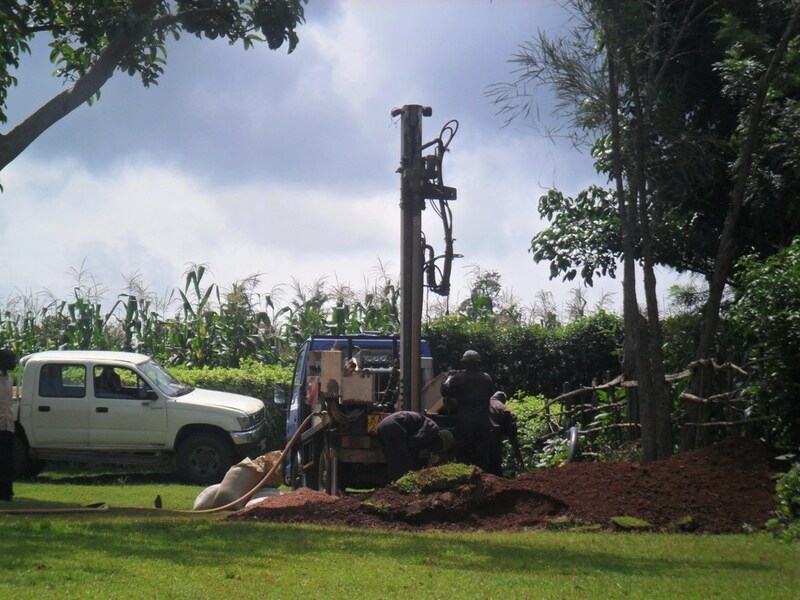 11/22/2011: Drilling successful at Wambenge! 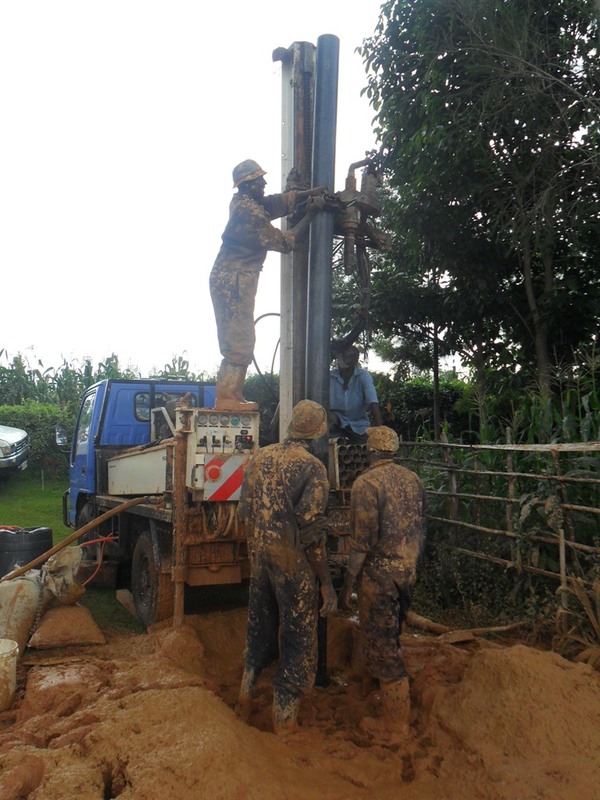 We are happy to pass on news of drilling success at Wambenge. 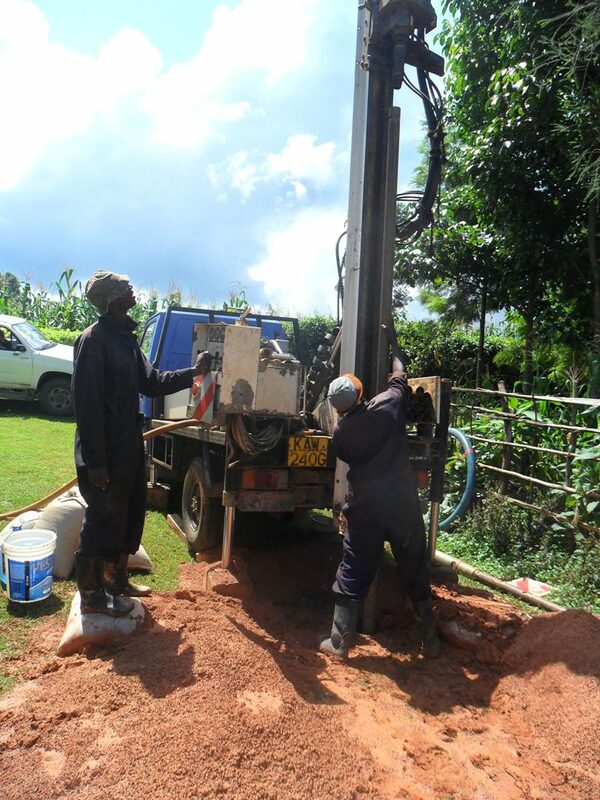 The team have hit water, and are now in the process of test pumping and ascertaining the yield of the well. 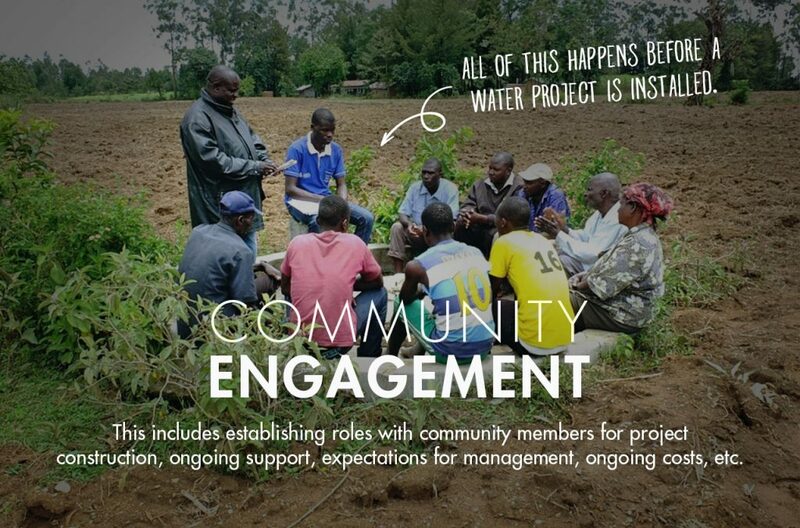 This is great news, and we are delighted! This morning we received some photos from Bridge Water Project, showing the community hygiene promotion sessions underway. 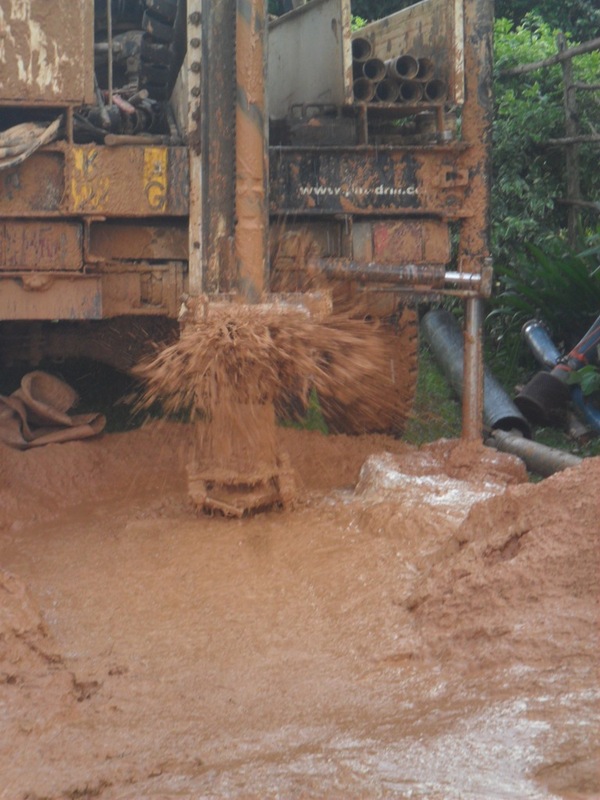 We’ve put in a lot fo work helping the staff at BWP get up to speed on the ‘softer’ side of water projects, and it’s great to see it in action!